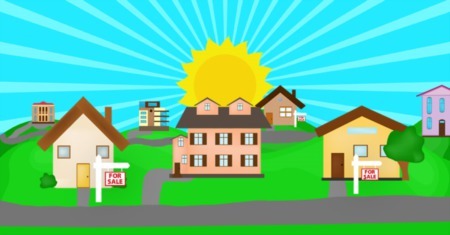 We continue to see home prices rise, and lower inventory across the board. The Greater Louisville Association of Realtors® (“GLAR)” reported sales down 1% year-to-date versus 2017. With the continued lower inventory, the average price was up 6.1%. In Jefferson County, the average price in August was $216,956 and the median was $181,950. GLAR President Dave Parks commented that, "we see a continuation of a 'split-market' with median priced properties selling very quickly and higher priced properties selling more slowly." He also noted that builders are contributing to the inventory situation with a 4.8% increase in residential building permits issued year-to-date versus 2017.